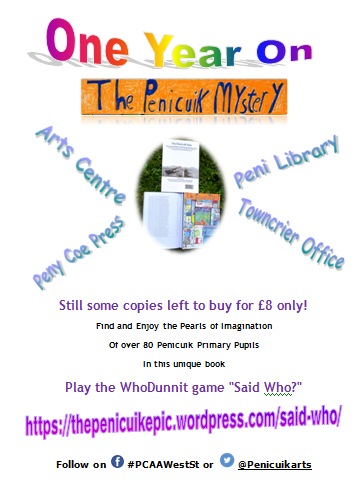 Now for the next lucky dip into our treasure trove, the Penicuik Epic book, which you really want to buy as soon as possible in one of the four local outlets (Arts Centre, Peny Coe Press, Library or Towncrier) to take with you to your summer holidays for your desert island disk, right? The hero of our next story meets someone who has no home, and he strikes a lasting friendship with her, and by the by, as one does that way, saves the town. Today, where so many people are homeless in this world, I am very grateful for the young writer of this story to brought this home to us very beautifully. 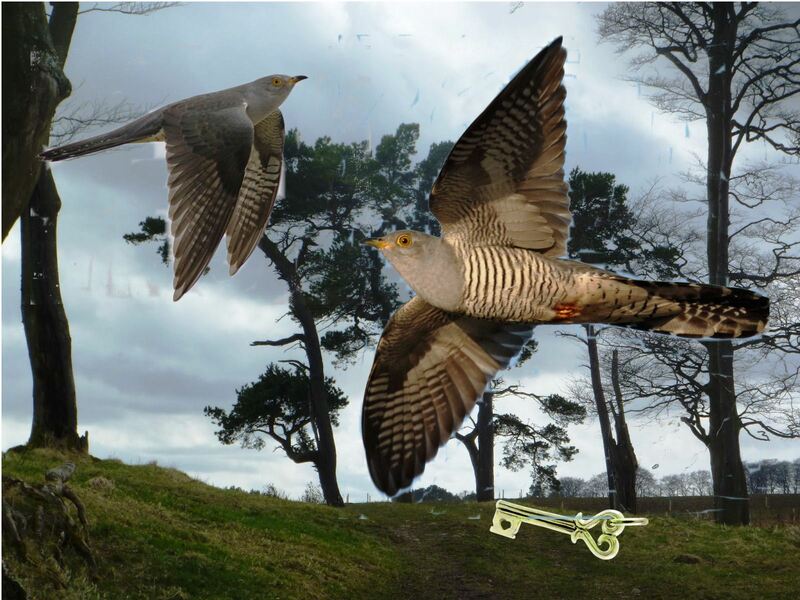 Who guessed who said ““The cuckoo flew to the clearing and then went straight through a shimmering portal and dissappeared.”? Yes, it was Lara Moodie, the P4 prize winner, and in just under 4 minutes you can hear the whole phantastic story here. We should not give anymore away of the unique elements, should we ? Certainly in the light of the Scottish Referendum this story should become inspiring legend! Aw – to have been found by this story gladdens my heart! Again I don’t want to give away too much of it at all right now, esp as the “Said Who?” quest is dead easy again: the above is the first sentence of a story you also find in our sound cloud treasure chest! was written by Emma Forrest from P5 Mauricewood PS, towards the end of her story “Jack Emerald”. 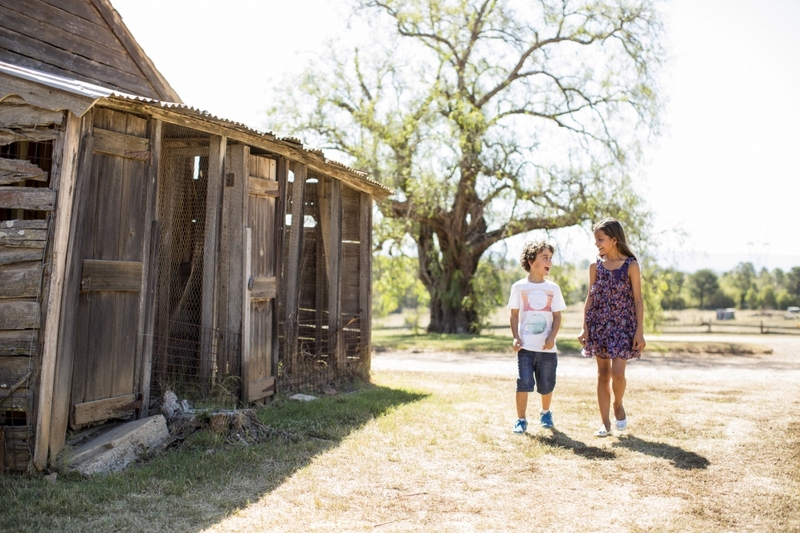 Being very much at home in Mauricewood, her hero, with the help of Scruff his loyal dog , had ventured into the old mining shaft and was in time to free the caged cuckoo who then in turn reduced the firebird in the chest to ashes, so the chest could become the much needed portal. Yes, sometimes before we can go through a portal we need to pass a fire test! Well spotted, Emma! 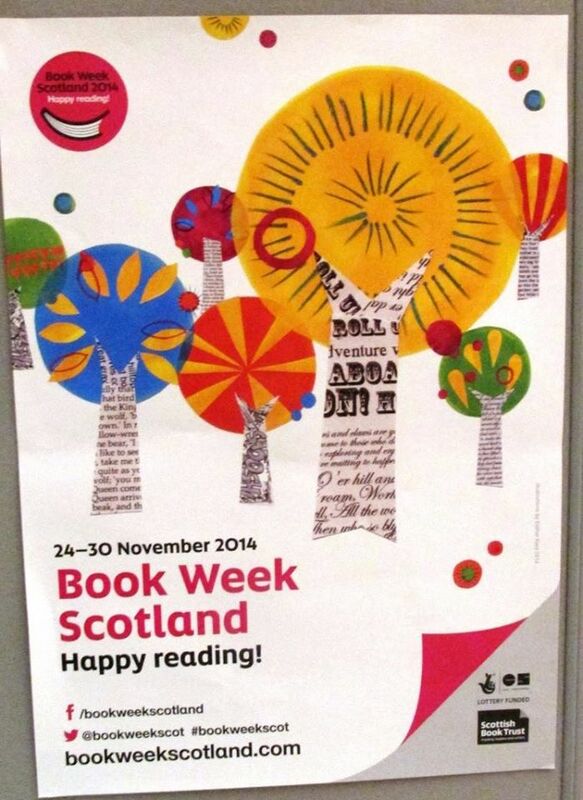 Hope mroe folks get curious now what else is happening in your story before and after the stepping through the portal, and go into the library of their school or Penicuik to find out! 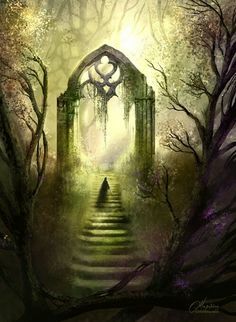 Going through portals seemed essential also for others of our young story creators. 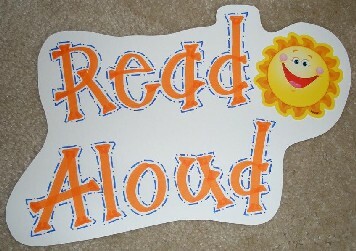 Said or wrote Who? 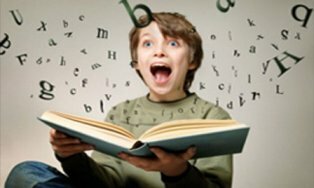 Now that should be known to everyone, not just the children from the other school whose young pupil wrote the spine tingling story with the above referred to cuckoo helper and some others very unique and of course magical characters! 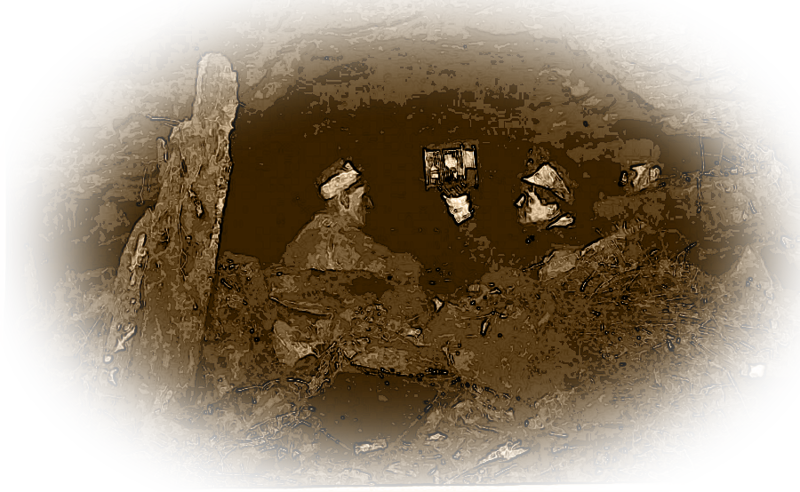 One of the two images in this blog post is a further clue to “Said Who?” ! was said by Scars Rim, the orphaned blue stag who together with Pen Peck, sworn to protect the forrest, had started to set out to catcn and maybe conform, but certainly to sort out the vandals in this town and hill. Cuiken PS P5 pupil Murray Waters gifted us an intriguing tale, involving also the hunter and the lass ride out. Murray, if you read this, or anyone else who takes fancy to carry on with spinning the next threads to this quest to get things fixed and the forest and town cared for: please let us know what’s in chapter two and and maybe even one day how all got on in the end? 😉 Did the vandals maybe get reformed? Blue Stags, i imagine, might know how! To tonight’s quote then now, and who knows who said or wrote this and what the story is about? There is a wee hint! “Just another boring day at school”? It was Kevin, after having turned from bored human to friendly vampire, and then back to human again, after a very spellbinding quest to vanquish the world’s worst vampire haunting Penicuik ……. But …. he was not gving that away to mum, you see…… wasn’t he? 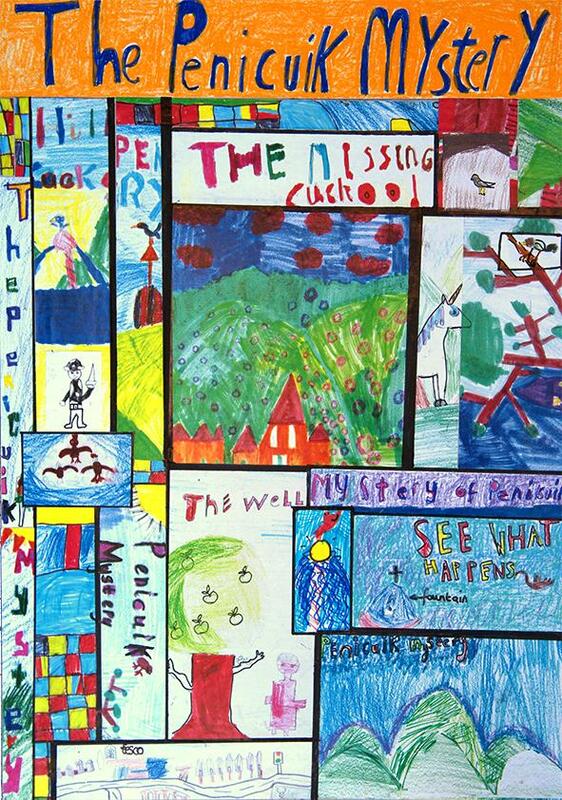 The story is so very well written it was awarded a P5 runner up for the Sacrd Heart pupil Jamie Scott, and it can actually be listened to in full here https://soundcloud.com/thepenicuikepic/mystery-of-penicuik-well . Hope you get a chance to hear or read it and maybe let us know whether you also find that in the end it was sheer luck that that evil vampire found its forever end! Thank you, Jamie, for gifting us your story! One little hint: it is a very mysterious story, because it is but begun! and here is another hint! 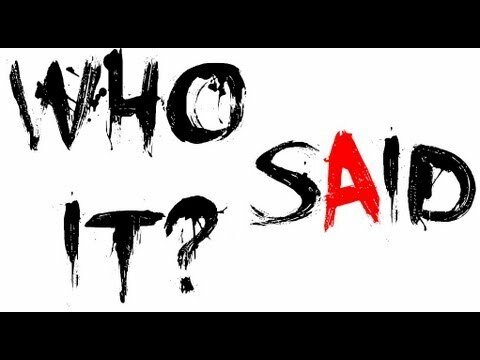 “Said WHO?” – was it YOU? said who, when coming home after the colour of his skin changed back to normal and his shape to being human again ? In this story our hero is defeating a vampire, or so the story goes. Well, actually when you read the story he is not defeating the vampire at all! Or is he? 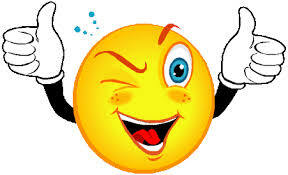 It seems that as with so many things in life very important and crucial things happen just if by chance! Be part of the “questing your knowledge” of the historic Penicuik Epic. “Questing your knowledge” is a saying coined by an Elf of Lothlorien, I belief. It means to either try to remember something you already know or to gain the knowledge of your lore. 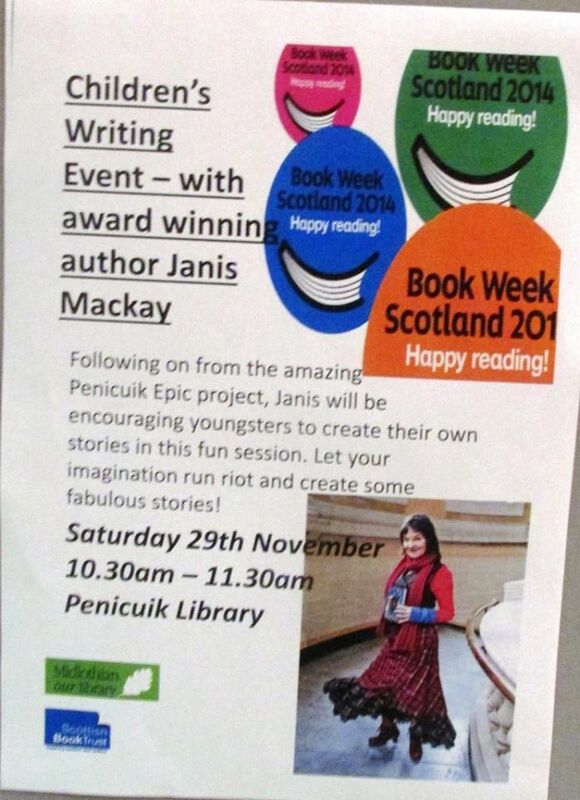 And, well, The Penicuik Epic is now well and truly part of your and our all lore, isn’t it? 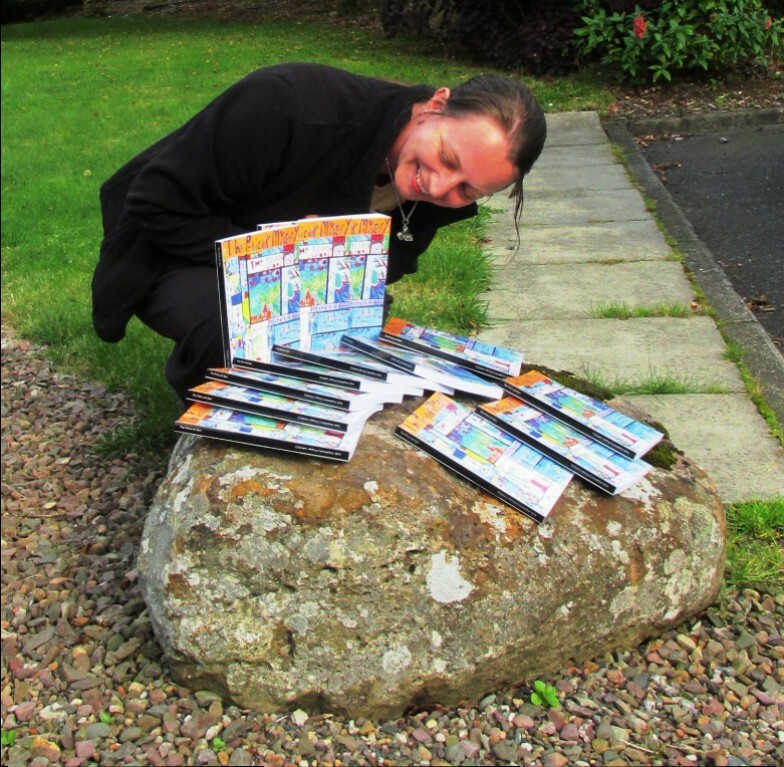 It is now exactly a year ago that around 150 primary pupils of Penicuik went on a quest to write the best Penicuik Mystery story after having attended inspiring workshops with Award Winning Children Books author Janis Mackay. 81 of these children succeeded to enter their creative writing to our story competition, which then resulted in a publication, The Penicuik Epic. 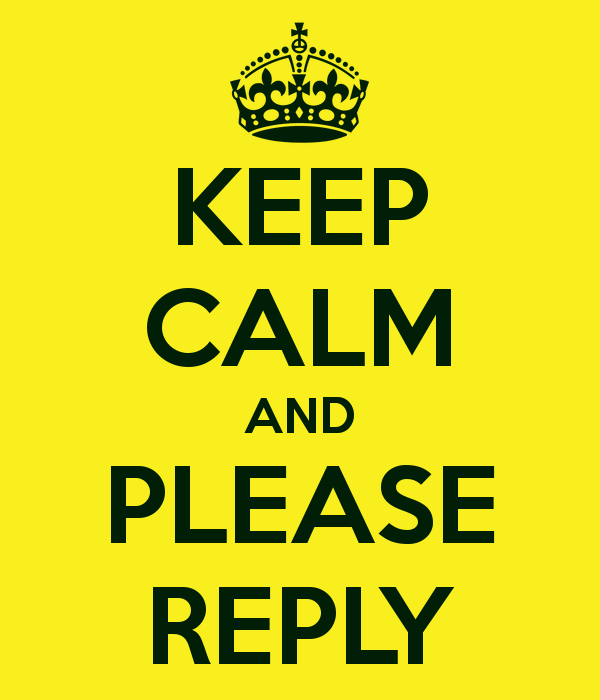 15 local writers worked away over the summer months 2014 to process the entries…. Ahhh – happy times! If you have not got a copy of the book yet, you can borrow it from the Penicuik Library, or you can read in a display copy in the Gallery Cafe at West Street whilst having something yummy., And there are still a few copies of this unique book for sale in Penicuik: at our craft shop, in the library, at the Town Crier, and at Peny Coe press. Or – if otherwise you can always order a copy online. Radio fashioning impromptu tomorrow noon! 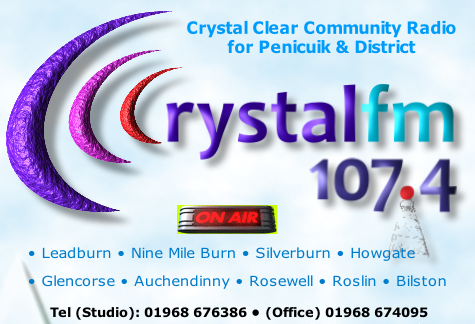 Anyone can join us, watching, listening, speaking, recording their fav poem or prose between 12.30 and 1.30pm at the Penicuik Library, with Colin Macall from Crystal FM! Part of starting “The Spoken Word Spots” on Crystal FM, making waves on air here there and everywhere for those special words you wrote or your read and which keep you going! Come on, come along, for a little lunch hour reprieve ! and here part 2, with Mya trapped inside the Unflowing Penicuik Well – with a Troll who feeds of the pain of people! What can Cinnamon the clever squirrel do with nothing but a packet of stale biscuits after he made the troll flee, to get Mya out of the trap? And what will they both do to finally defeat the troll, and to get the people of Penicuik out of their misery? 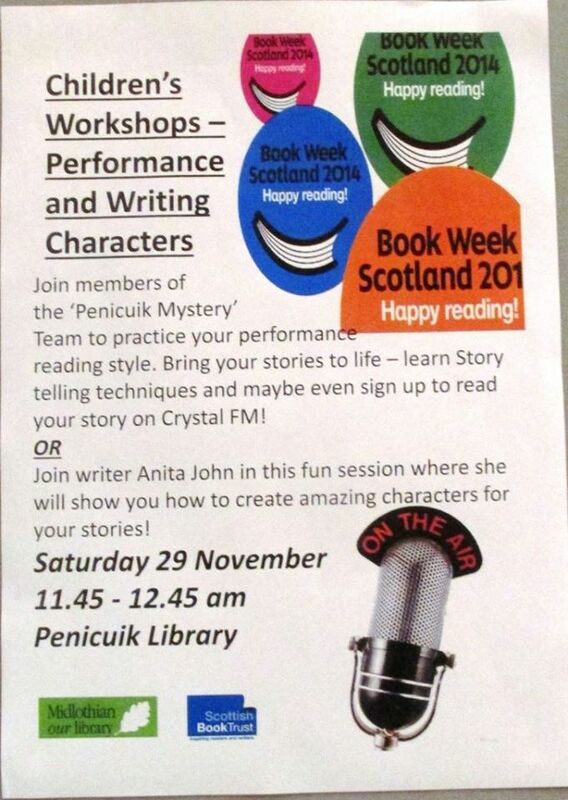 National Book Week is upon us, and on Saturday the 29th in the Penicuik Library there is YOUR chance – if you are between 8 and 13 years old – to get writing again with the Mysterious Team! There is a tiny key, without which the whole town will die, It is the key to all happiness and wellbeing, and it has been stolen! But there is a little beautiful girl, who has a friend, who most if not all look down upon, It is all about flying free and do what needs to be done, on and over the hill and in the valley too! 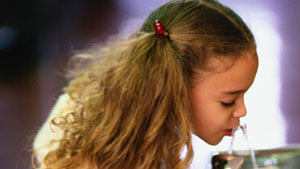 Well, water never tasted soooo good! Let Olivia take you on the journey of her transformative quest….